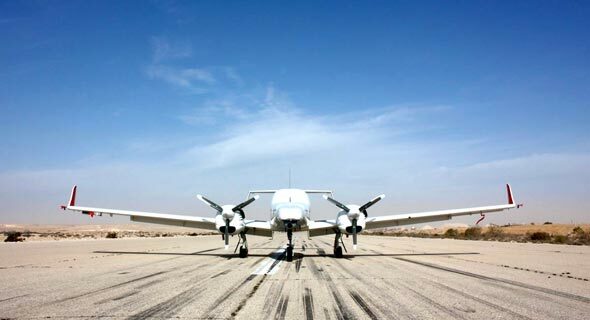 Israeli businessman Aaron Gover Frenkel has acquired an additional 2.2 million shares of Israel-based drone maker Aeronautics Ltd., bringing his stake in the company to 24.7%, the company announced in a stock market filing Monday. The 2.2 million shares set Frenkel back approximately NIS 29.1 million (nearly $8 million). Frenkel, who resides in Monaco, owns Loyd's Group of Companies, which invests and owns assets in the domains of real estate, civil aviation and aerospace, energy, and technology. Founded in 1997 and based in the central Israeli town of Yavne, Aeronautics develops military drones and has over 45 defense, military, and homeland security customers worldwide. In August, Aeronautics rejected a NIS 430 million (approximately $116.6 million) acquisition offer from Rafael and Israeli businessman Avihai Stolero. In January, Rafael and Stolero increased their bid to $231 million.